A BLM Backcountry Permit is required for many areas in Cedar Mesa. A permit is required year-round for day use, overnight backpacking, and stock use in the following Cedar Mesa canyons and their tributaries: Grand Gulch, Slickhorn Canyon, Fish Canyon, Owl Canyon, North and South Forks of Mule Canyon, Road Canyon, and Lime Creek. A limited entry day-use permit is also required to visit Moon House Ruin. 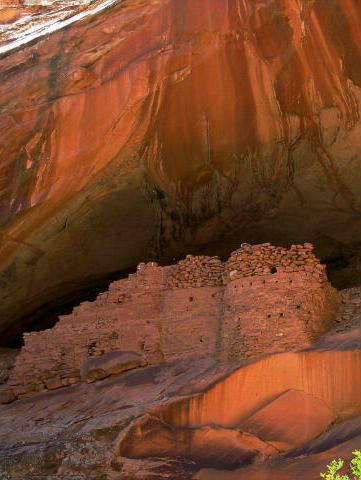 The availability of permits for Cedar Mesa varies seasonally.